The Guinness Storehouse and the Cliffs of Moher are Ireland’s top two tourist destinations. However, our island has many hidden gems. What’s your favourite? Here are nine of ours. 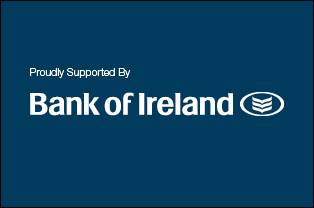 The tourism and hospitality industry employs over 220,000 people and generates close to €6 billion in revenue a year. 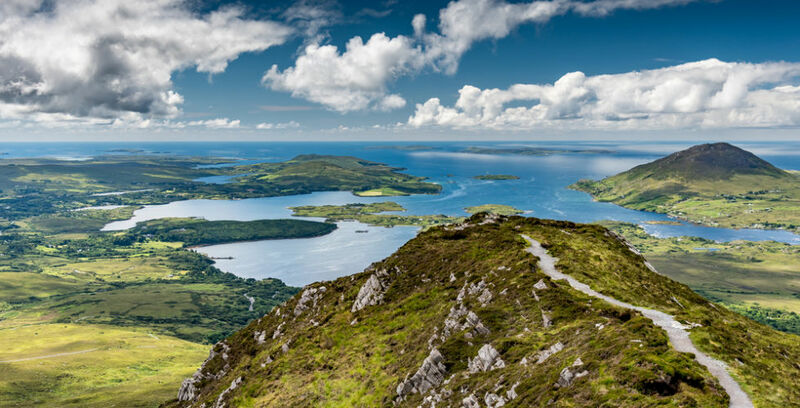 Here, ThinkBusiness looks at some of the lesser-known, but magical tourist spots the Emerald Isle has to offer. What’s your favourite? Let us know on our Facebook page. Located five miles from the centre of Killarney, this 60 ft. tall waterfall is a must-see for anyone touring the South of Ireland. The waterfalls from the Torc Mountains via a river known as the Devil’s Punch Bowl. The site also offers a two-hour walk for visitors, which includes a 220 step climb looping around the waterfall and back towards the car park. Standing at over 45 metres in height, this ancient bedrock overshadows the surrounding countryside. Part of the reason why this site goes unmentioned in the official high-profile tourism reports is that there is no visitor’s centre. Nor does it offer any tours. 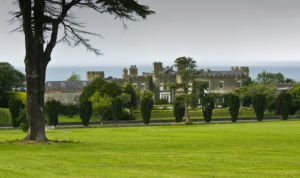 The area is also a popular place for film crews when shooting in Ireland. The age of the rock remains disputed, but it’s believed to date back to 845 AD. Situated along North Dublin’s elevated coastline, Ardgillan Castle is one of the most breathtaking landmarks on this island. 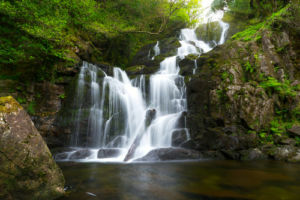 The park consists of almost 200 acres of woodland and gardens which overlook the Mourne Mountains to the north, and Lambay Island to the south. The castle grounds are a sanctuary for many species of animals, mammals and birds. Located in the heart of Dublin city centre, this church holds claims to nearly 1,000 years of Christian history. The church is known for its famous vaults which contain many mummified remains. The walls in the vaults contain limestone, which has kept the air dry, creating ideal conditions for preservation. It’s a very spooky place, and one of the hidden gems of Dublin. This historic lighthouse played a key role at the end of World War II when in 1944, a weather forecast from the lighthouse keeper was received by General Dwight Eisenhower. It led to one of the biggest military operations in world history. 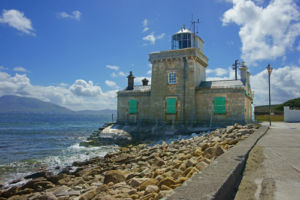 D-Day was scheduled to take place, but when Eisenhower heard about the bad weather forecast from Blacksod lighthouse, he decided to delay the invasion by one day and saved it from ultimate failure. Blacksod is one of the most western points along the Wild Atlantic Way. The Marble Arch Caves are a series of natural limestone caves, formed thousands of years ago by a cave river, eroding and dissolving millions of tonnes of limestone, to carve and shape the majestic passages. 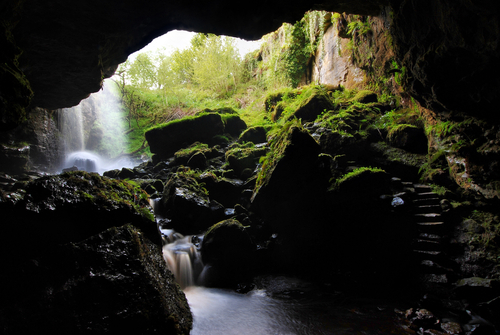 Visitors can experience a fascinating natural underworld of rivers, waterfalls, winding passages and lofty chambers. There is a campaign to make Valentia Island – and the station where, in 1866, the first trans-Atlantic communications took place – a UNESCO World Heritage Site. You can read more here. 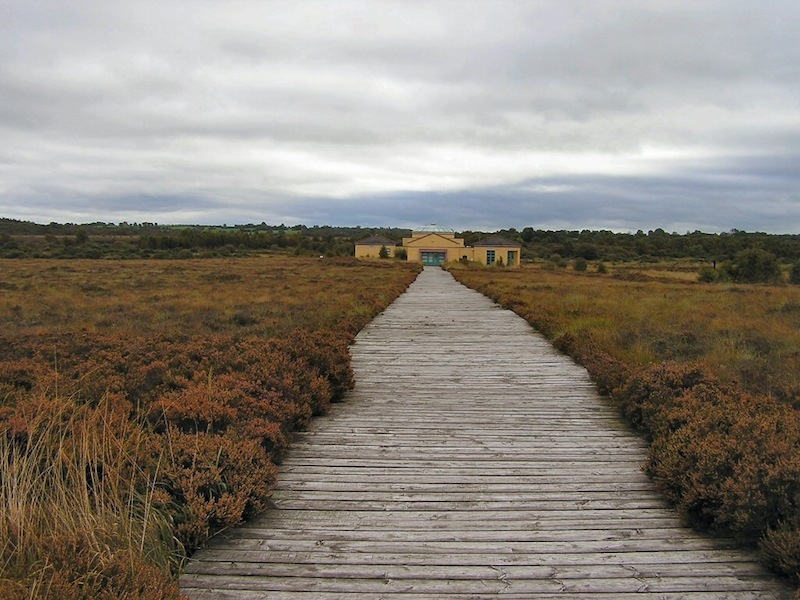 The Corlea Trackway is an Iron Age bog road dated to the year 148 BC which crosses the bog lands close to the Shannon, near the village of Kenagh in Co. Longford. According to the experts who excavated the ancient road, it would have been built to allow the movement of wheeled vehicles. 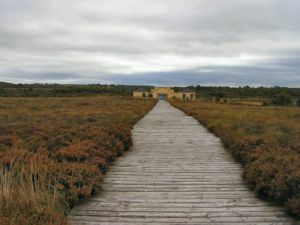 An exhibition centre exploring the unique nature of the Corlea Bog area was opened in 1994. It’s a must visit when exploring the midlands. Read more – there’s also a fascinating mythology behind the road. 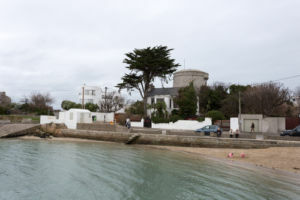 Located eight miles from Dublin city centre, The James Joyce Tower – like many other Martello Towers – was built to withstand an invasion by Napoleon. It now holds a museum dedicated to the life and works of James Joyce, who made the tower the setting for the first chapter of his classic, Ulysses. Sandycove is also home to the famous 40-foot swimming area and close to the beautiful tourism hotspots of Dalkey and Vico Road. Below is a list of the top attractions in Ireland for 2016, as compiled by data from Fáilte Ireland. Images from ShutterStock and Ancient Ireland.